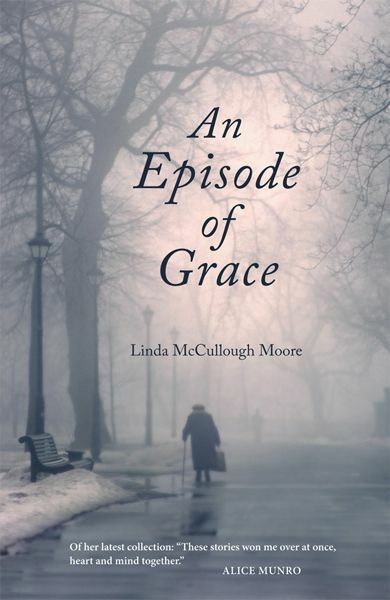 AN EPISODE OF GRACE, a full score of new stories by Linda McCullough Moore, will delight readers with uncanny charm, disarming humor, and yes, unlikely but so-welcome episodes of grace. Here are divorcing parents, prisoners, patients, in-laws, wives and husbands caught up in living lives of complication, sometime regret, and willing honesty. These are people we know, people we are, but with a difference. 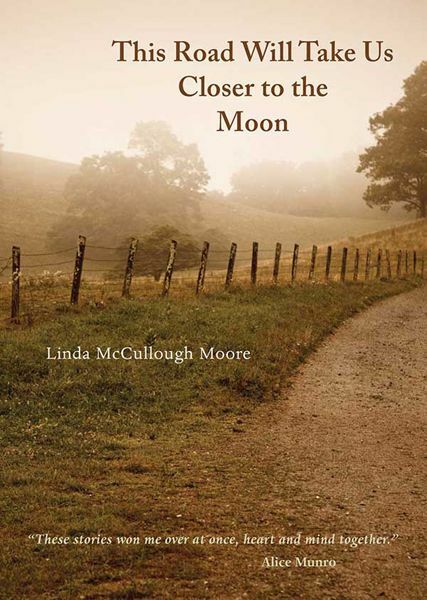 Their confusions and misgivings vie with something very much like joy, like some new understanding of what love might be, of what redemption feels like. These stories take on loss and sadness, but you get your money back if they don’t make you laugh out loud and think perhaps the human enterprise might just be worth another think.